The available space comprises 2,253 sq ft (209 sq m) of retail accommodation arranged over two floors. 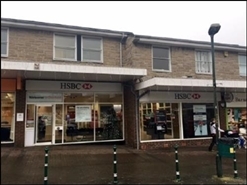 The property is held on a full repairing and insuring lease Expiring on 30th June 2019. 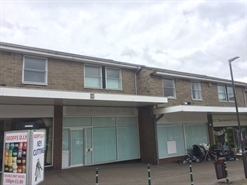 Dronfield Civic Centre is situated at the heart of the town and provides the only significant retail provision for Dronfield.The centre is anchored by Poundstretcher, with other operators including Clinton Cards, Betfred and Barnardos.